At The Garbage Man, we’re always on the lookout for great examples of recycling and upcycling. 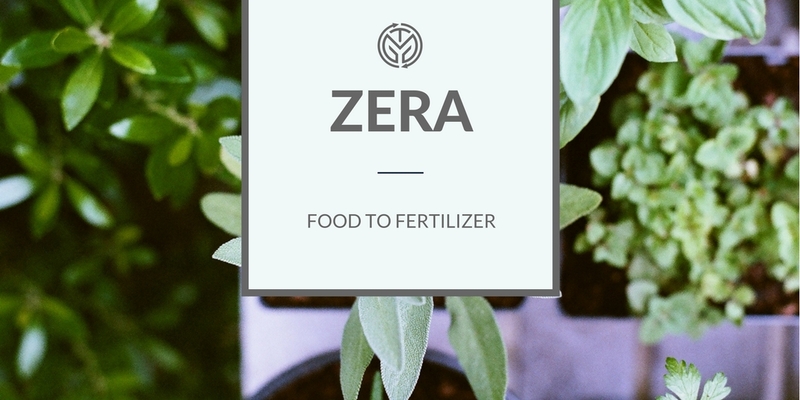 The Zera Food Recycler is a beauty of an appliance that recycles organics to instantly benefit your household — by producing fertilizer for your garden. 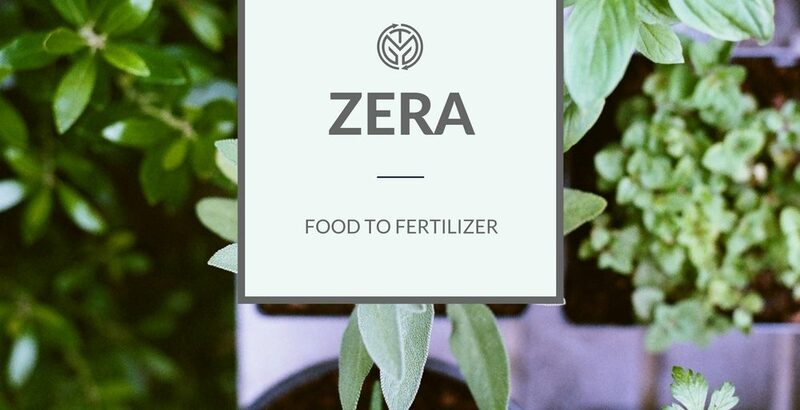 What we love about this product is that — in addition to reducing your household waste — it is easy to use, looks great, and has a small footprint. A link to the product video is here. If you want to get one, you’ll have to fund their IndieGogo campaign.